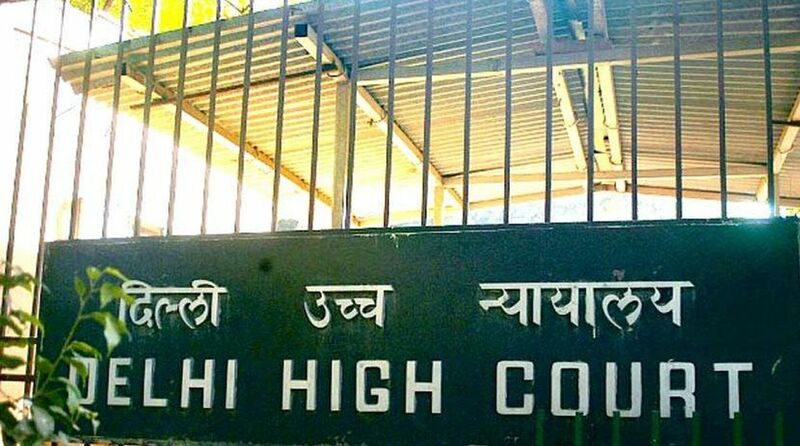 The Delhi High Court will hear Aam Aadmi Party (AAP) MLAs plea challenging an Election Commission order in the the office-of-profit case on Tuesday. The AAP legislators have challenged the Election Commission’s July 17 order rejecting their pleas seeking to cross-examine the complainant and advocate Prashant Patel. 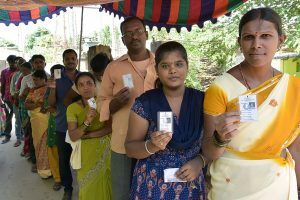 On March 23, the High Court had set aside the Election Commission recommendation disqualifying 20 ruling party MLAs in an office-of-profit case and asked the EC to hear the case afresh because the MLAs were not given proper hearing before the poll panel decided on their disqualification. The MLAs were disqualified for holding office-of-profit when they were appointed parliamentary secretaries. Meanwhile, the Election Commission on Monday fixed August 20 for hearing the case on the request of the AAP MLAs. The Commission on Monday was to hear final arguments in the office-of-profit case, but the MLAs moved the Delhi High Court. “The High Court will hear the plea on Tuesday and so the MLAs demanded that the date be extended,” AAP’s chief spokesperson Saurabh Bhardwaj told IANS. However, AAP advocate Patel said the MLAs demanded the extension as all the MLAs were not present for the EC’s final arguments. On January 19, the EC recommended that 20 AAP MLAs be disqualified for holding offices of profit. Two days later, President Ram Nath Kovind approved it. Later, the MLAs moved the High Court claiming that the EC did not hear them properly. In March, the Delhi High Court restored the membership of the party’s 20 disqualified MLAs. In May, the party MLAs had moved a plea for cross-examination of Patel and other officials of the Assembly to prove that they were not holding any office-of-profit by being appointed parliamentary secretaries.